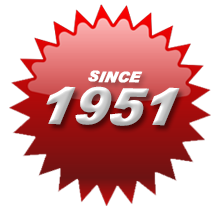 Riverside Auto Salvage was established in 1951 in Oklahoma City and is now a third generation family owned business. Our sales office and 35-acre salvage yard is located 1 mile south of I-40 on MacArthur Blvd and ½ mile West on SW 15th in Oklahoma City. We offer used auto and truck parts as well as used SUV and van salvage parts. Local Salvage OKC since 1951! All of our used parts are backed by a warranty and our excellent customer service. 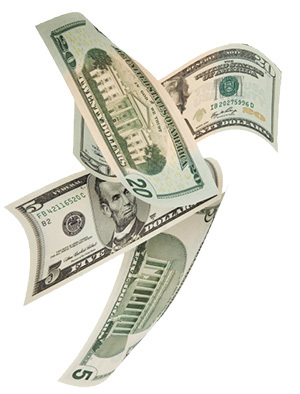 To find the used part you are looking for, call, fax, email or visit our Find a Used Part web page. Our number one goal is to deliver the quality recycled used part you need quickly and efficiently with a smile. Call or stop by today and let our friendly and knowledgeable sales staff serve you! 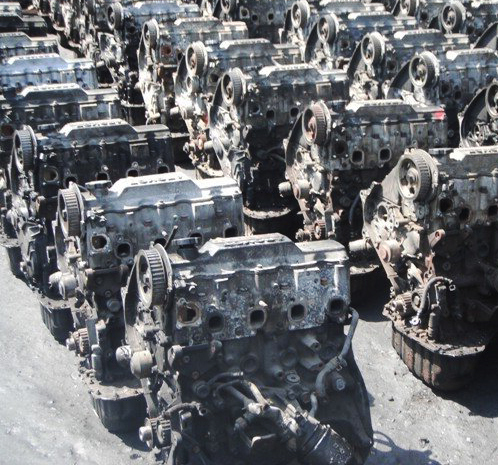 Here at Riverside we check the quality of a used engine before we offer it for sale. We begin with starting the engine to hear it run and listen for any engine knocks or misses, along with checking for smoke. We also perform compression tests and mileage checks. We pass all of this information on to our customers so they can make the best informed decision possible. 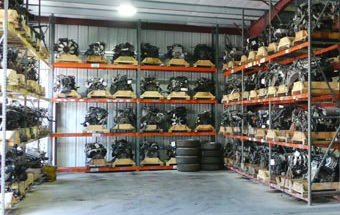 All of our used engines are warrantied. When a vehicle is able to be driven, we test the transmission for shifting and we test the rear axles for noises and slack. However, in most cases, we are unable to drive the vehicle due to a bad engine or damage; in those circumstances, we check for burnt transmission fluid and the presence of metal shavings. All transmissions and axle assemblies are warrantied. We buy all types of wrecked and junked vehicles in any condition for recycling at our salvage yard. Contact us today and let us take your headache vehicle off your hands.